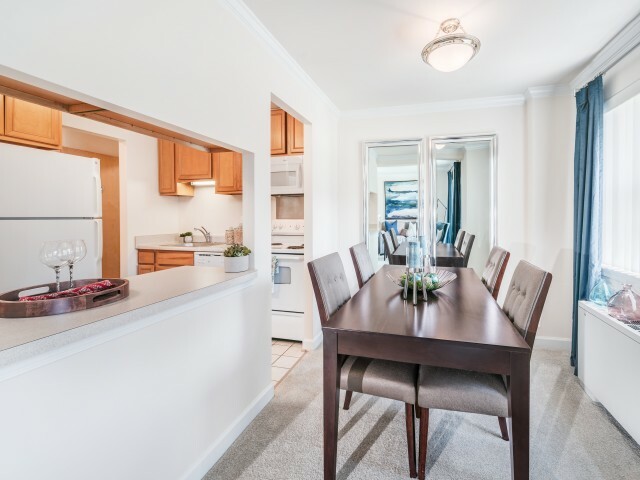 Come home to our beautiful Alexandria apartments! 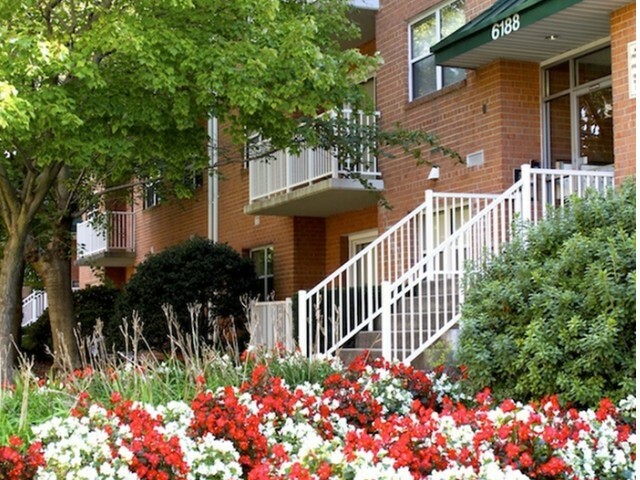 Edlandria is a wonderful blend of comfortable, yet sophisticated, apartments in the beautiful, historic city of Alexandria, Virginia. 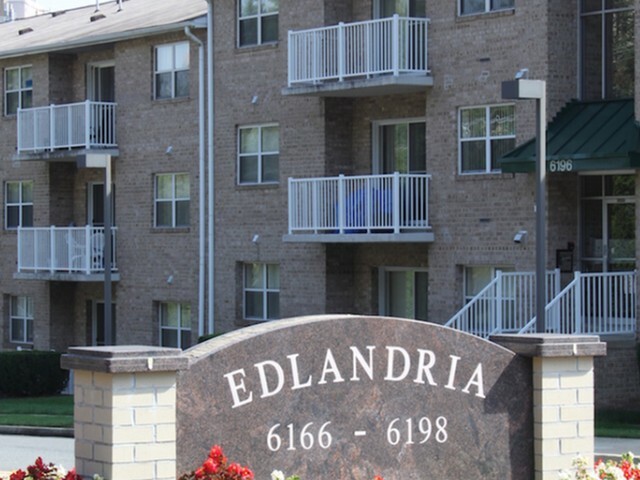 With the dignified history of the surrounding area in the backdrop, Edlandria provides a comfortable, neighborly climate for our residents to call their home. 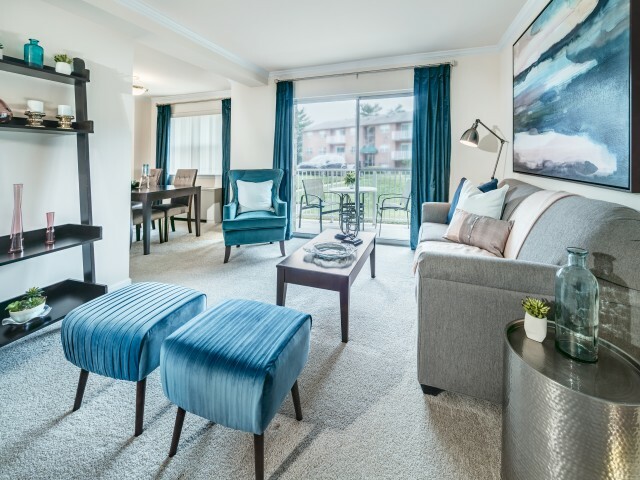 With warm, expansive interiors and inviting, garden-like landscaping throughout our grounds, our community invites residents from all walks of life. 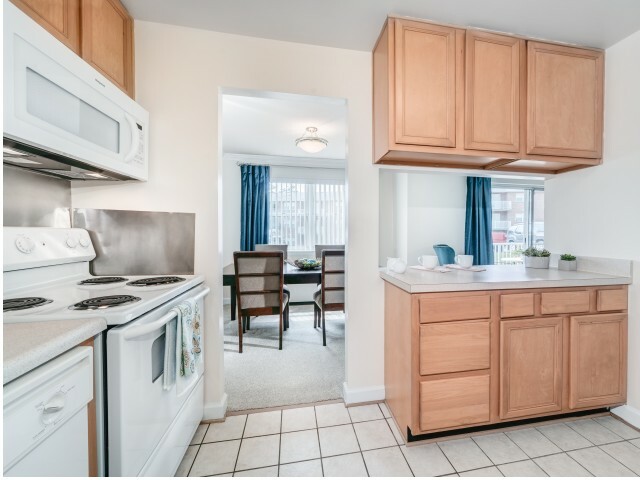 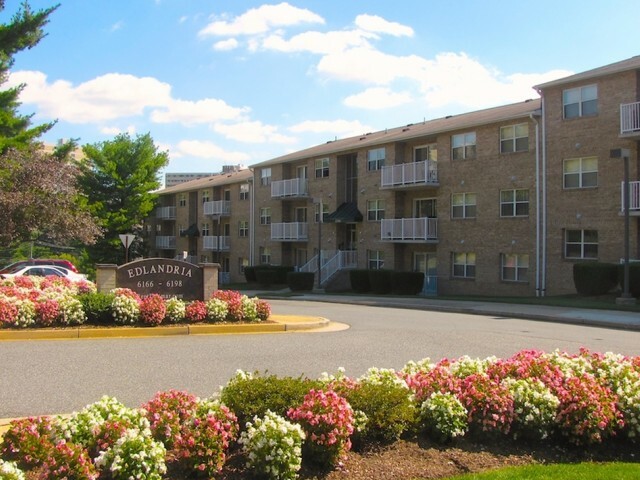 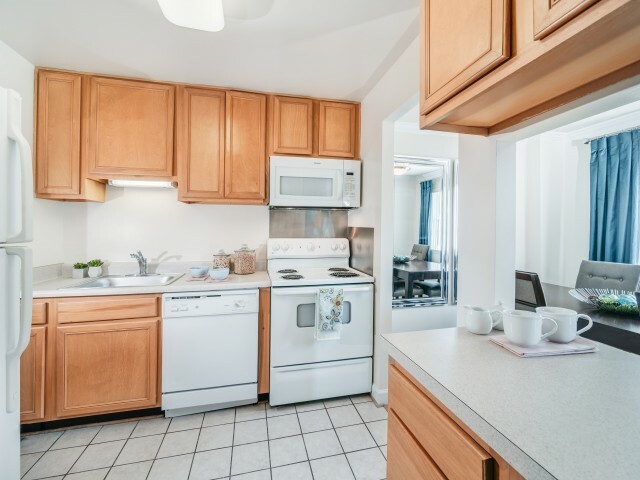 We have taken careful consideration in the features and amenities we offer at Edlandria. 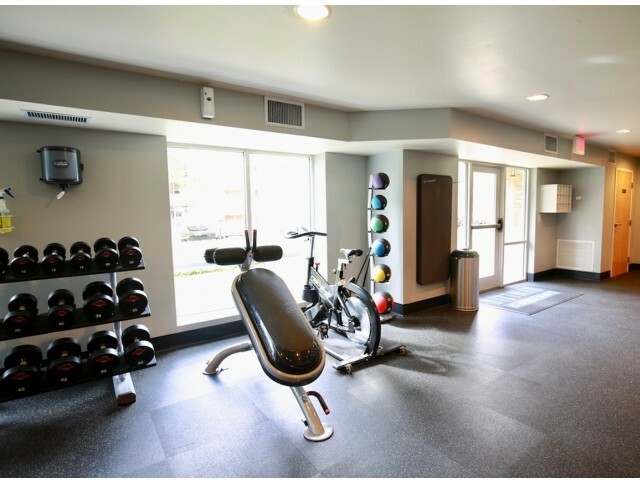 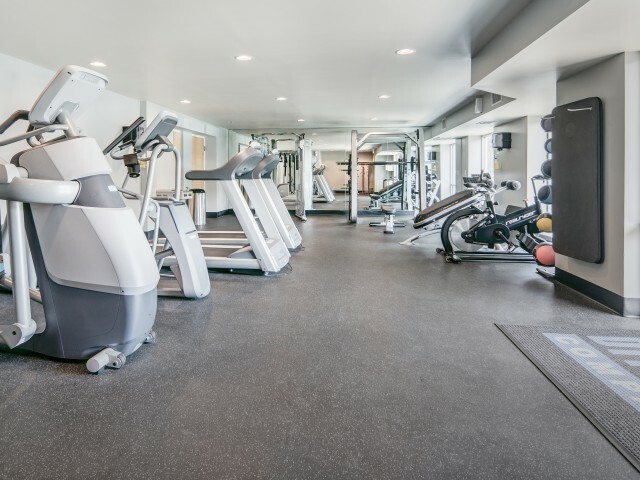 Here you can keep up on fitness goals with our on-site gym, or you can pull out an old cookbook and get to work in our fully equipped kitchens. 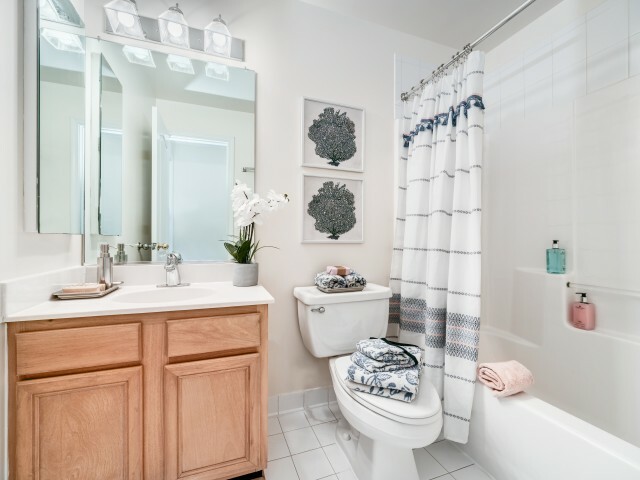 Find a place for all the small touches that make your house a home. 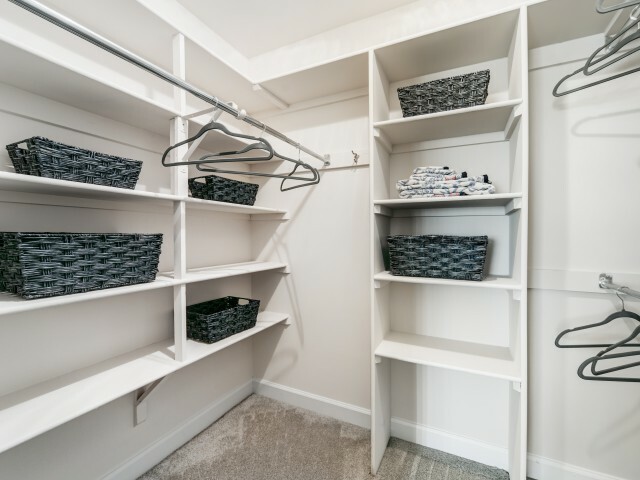 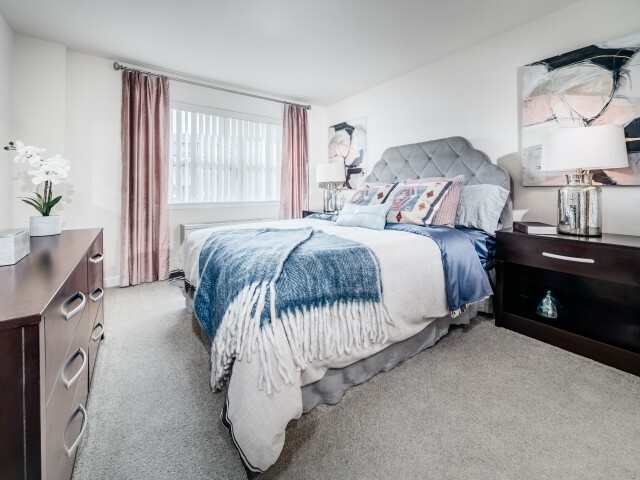 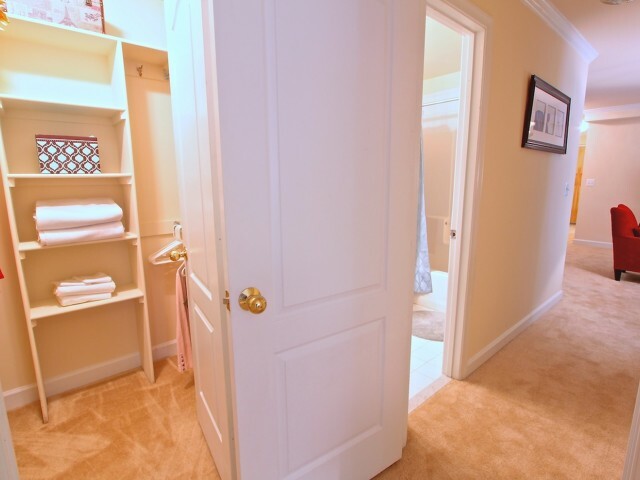 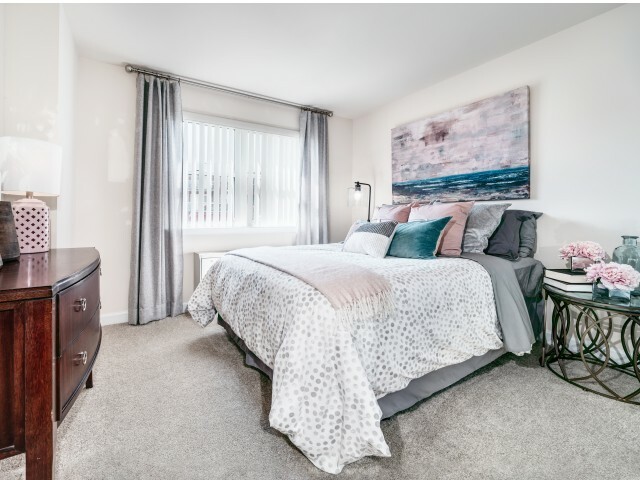 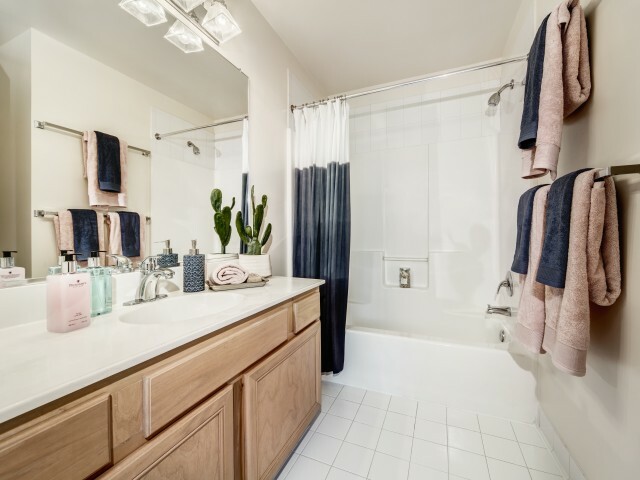 With open rooms and ample storage and closet spaces, you'll find a place for everything in your life. 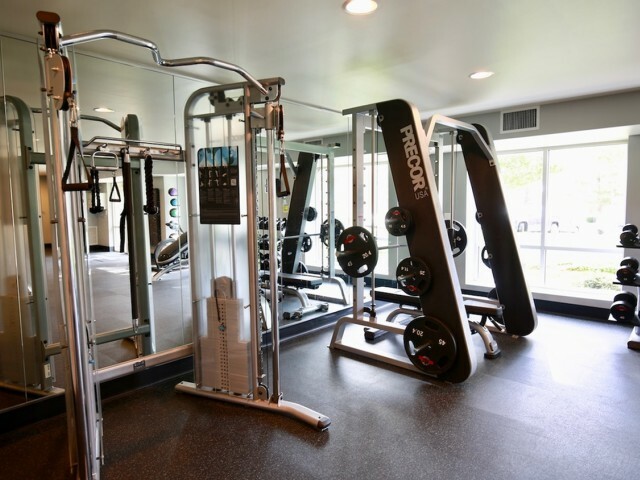 Make coming home the best part of your day. 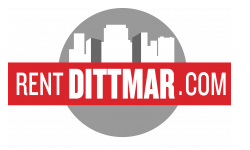 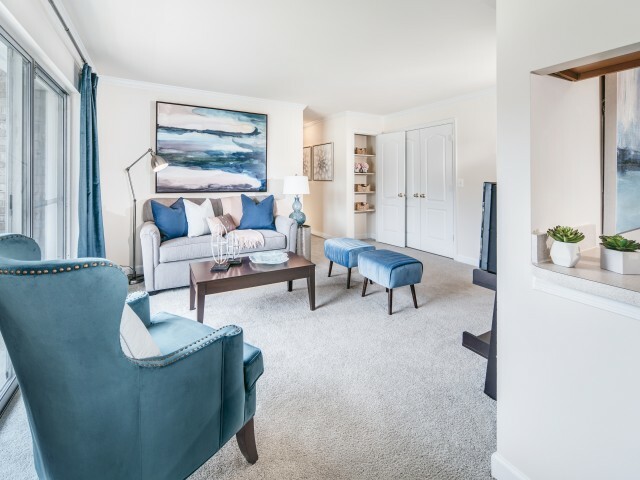 Browse our gallery here for an exclusive look at what Edlandria has in store for you!